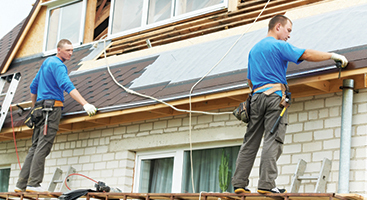 Whether you need a complete roof replacement or just need shingle replacement, Ace Solar & Roofing can help. Keep your home protected and looking beautiful with a new roof or roof repair from Ace Solar & Roofing. Don’t neglect your business or your inventory. Invest in a new roof and get peace of mind. 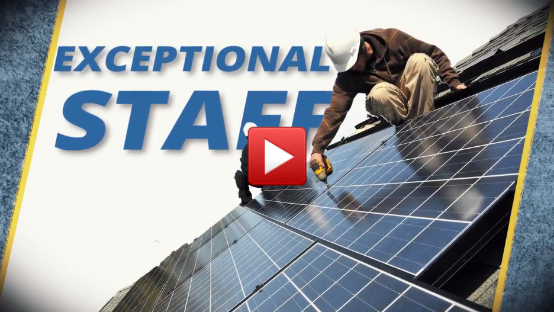 Ace Solar & Roofing is the go-to roofing company for small businesses in North Carolina; learn more by contacting us today. 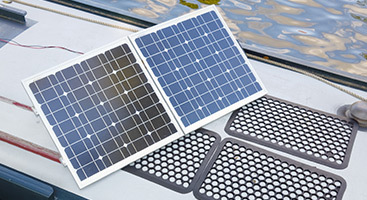 Solar panels are not only a great investment that help you protect the environment, they could save you thousands of dollars on energy costs each year. 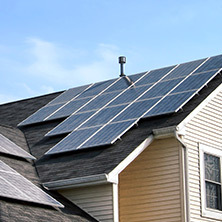 Contact Ace Solar & Roofing to learn more about your options! 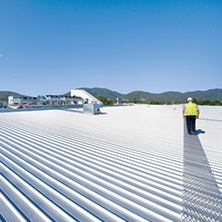 You don’t have to wait another minute to improve your commercial or residential building; give us a shout today and we will help you determine which roofing service is best for you! 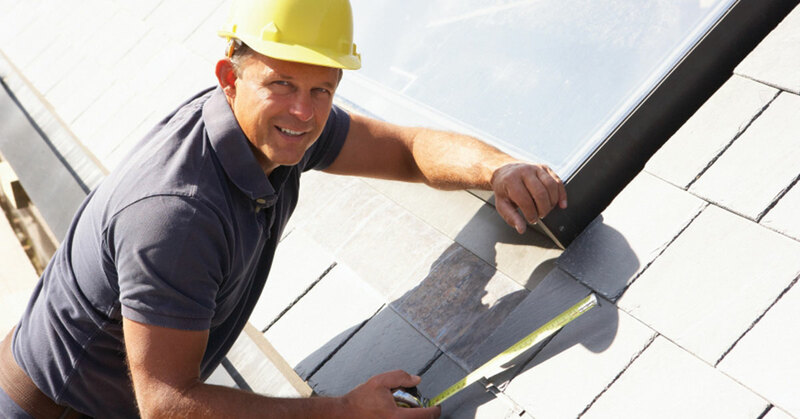 You can trust our locally owned roofing company. At Ace Solar and Roofing in Charlotte, our goal is to provide each and every customer with what they need at a price that they love. 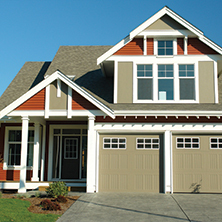 With many different styles of products to choose from, you never have to worry about what you can and cannot afford. We understand the importance of protecting your home and commercial property with high-quality roofing, windows and gutters, and we never want you to suffer because you didn’t have access to the best. Since day one, we have set out on a mission to be the best at what we do and believe in doing whatever it takes to stand out in the industry, demonstrating an unparalleled level of quality with our roofing services.By offering all of our customers the Best Value Guarantee, it is no wonder why we are the Top Rated Local® Roofers across Charlotte. Whether Mother Nature has taken a toll on your property, or you are just looking for an updated finish, we have what you need. 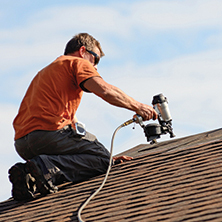 Contact our roofing company today.